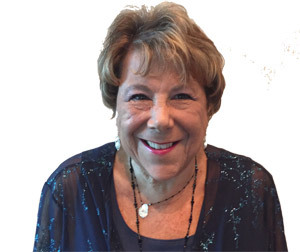 Retired educational professionals are invited to join the BTU Retirees Chapter to stay connected and active with other retiree members. Members enjoy field trips, luncheons, publications, and discounts. Our issues are not just retiree issues. We defend and support public education and BTU concerns. 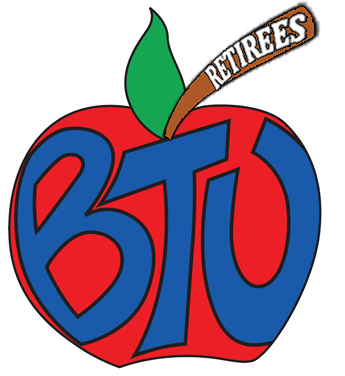 The mission of the BTU Retirees Chapter is to provide continued association with educators, to support their needs and interest through social and recreational activities, political awareness, community involvement, exchange of information on lifestyle issues and continue the affiliate connection to BTU, FEA, NEA and AFT. To provide all current and future retirees with pertinent information.